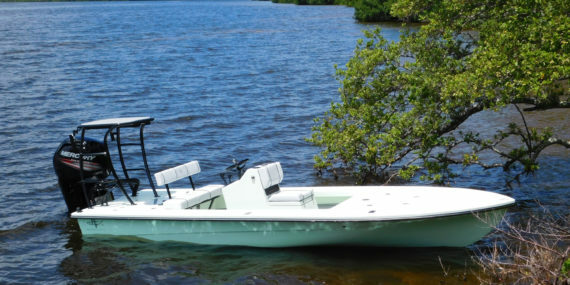 Designed with a quintessential blend of quality and performance, setup with families and shallow water, live bait anglers in mind. 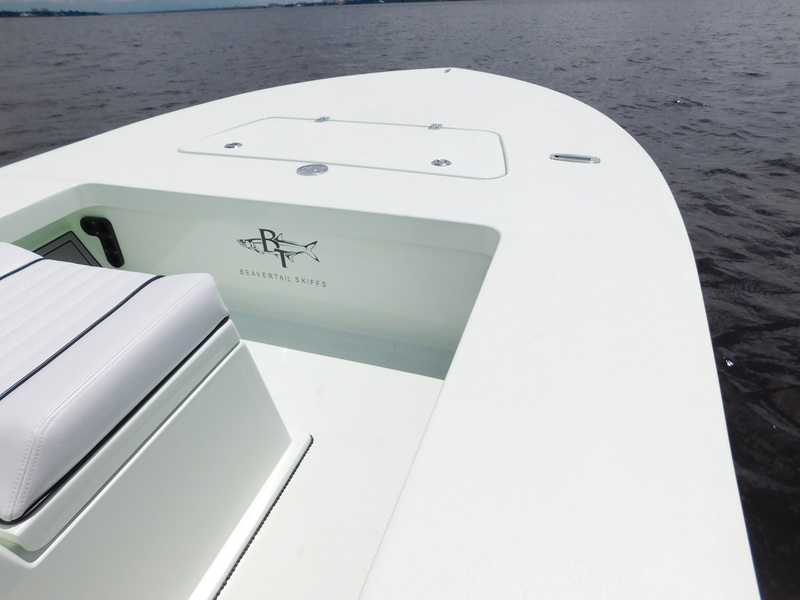 The Vengeance was designed with families and the shallow water, live bait fishing guide in mind. 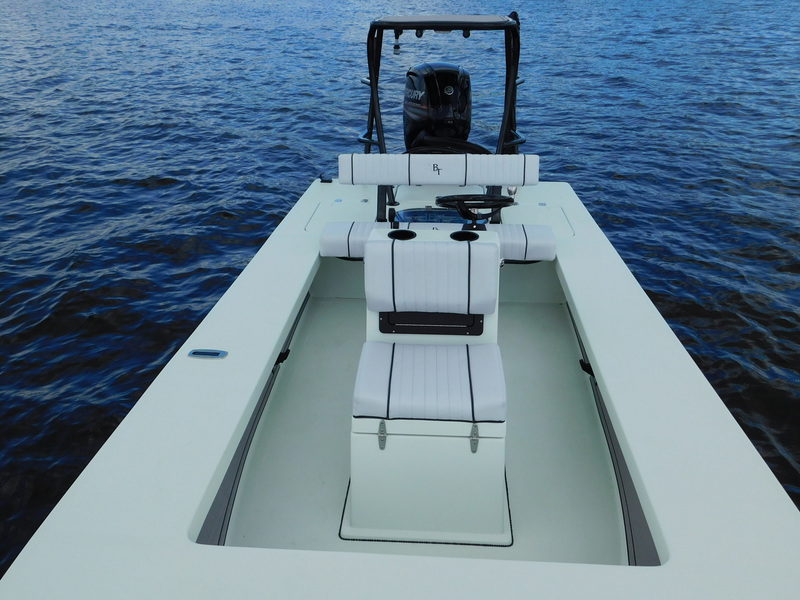 Rated for four passengers and with an 82″ beam, the Vengeance sports our signature Carolina flared hull and offers all the stability, safety and comfort often sought to make a fishing charter or family outing enjoyable. 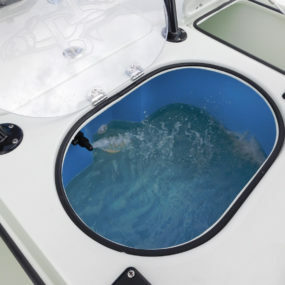 Pair its comfort with a beautifully crafted aft section and 30 gallon livewell and you’ve got one solid fishing machine! 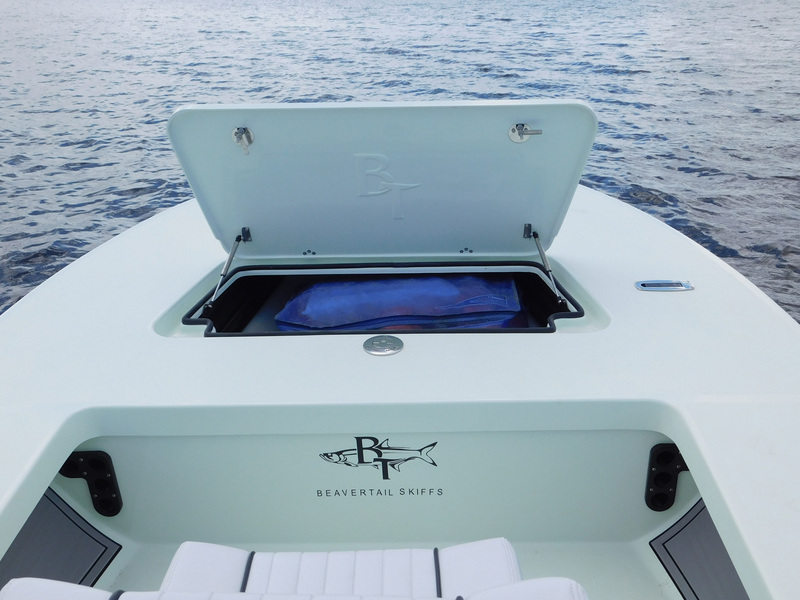 Of course, as Beavertail owners have come to expect – the ride is incredibly dry and comfortable even in a serious chop. 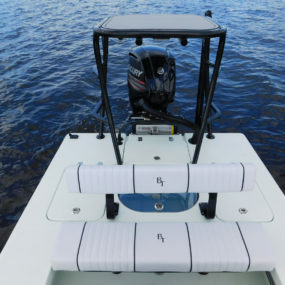 The stability at rest combined with effortless poling, silent no slap hull, and shallow draft gives any angler a wicked advantage. 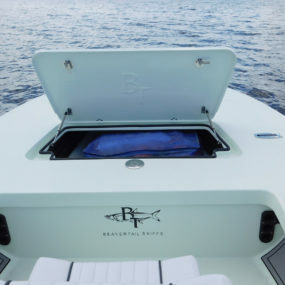 The Vengeance can truly do it all – fish oceanside tarpon or tailing bonefish and each one is custom built for its owner and their style of fishing. 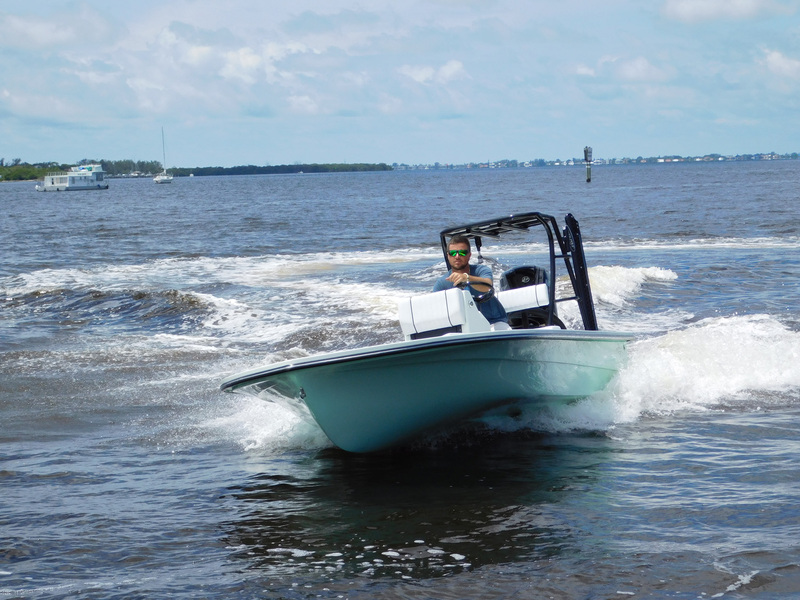 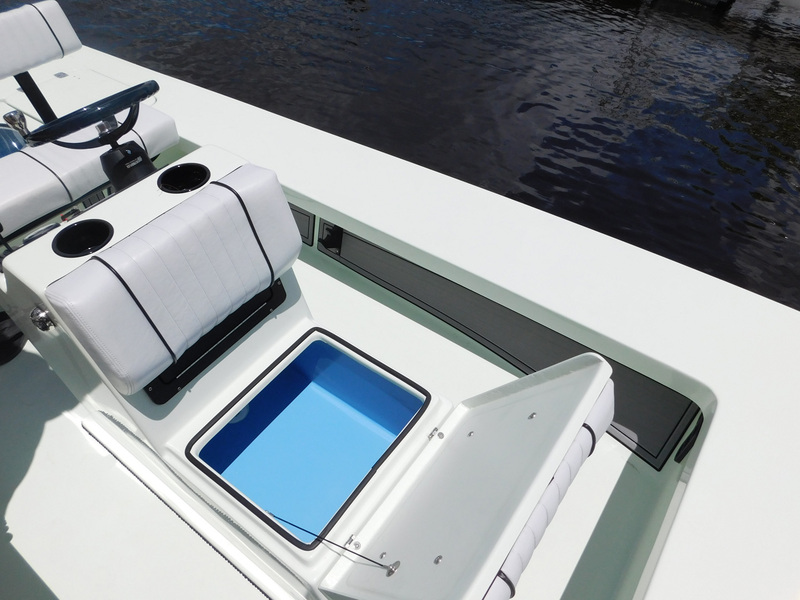 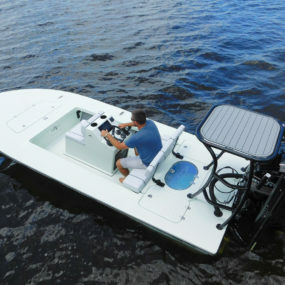 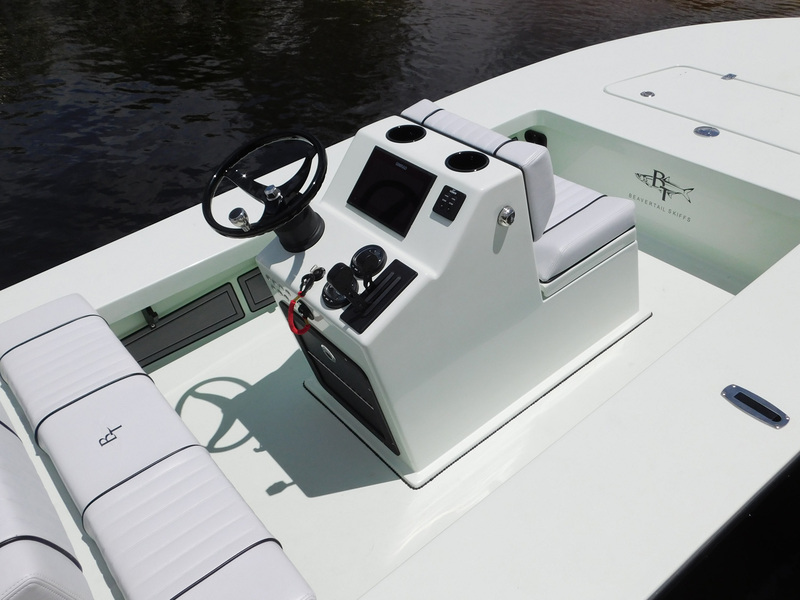 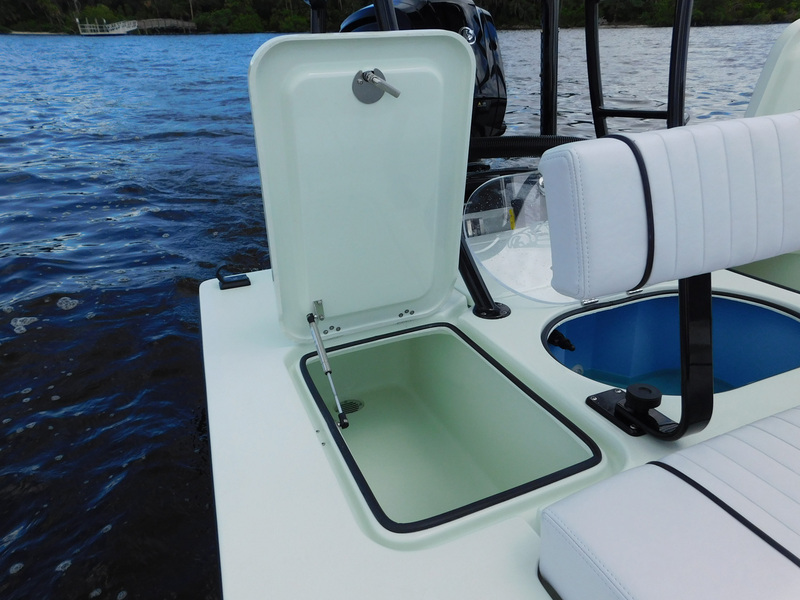 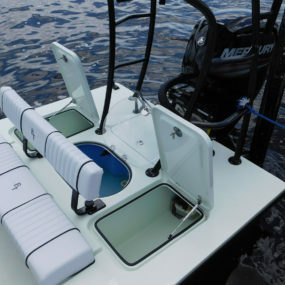 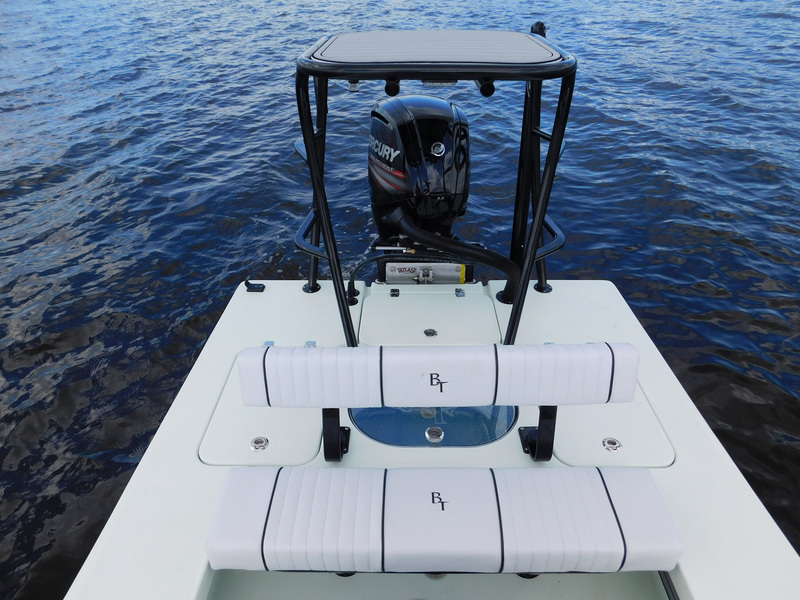 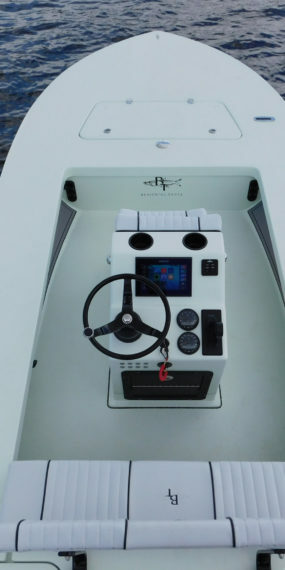 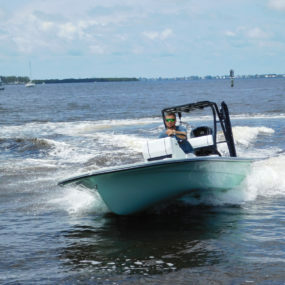 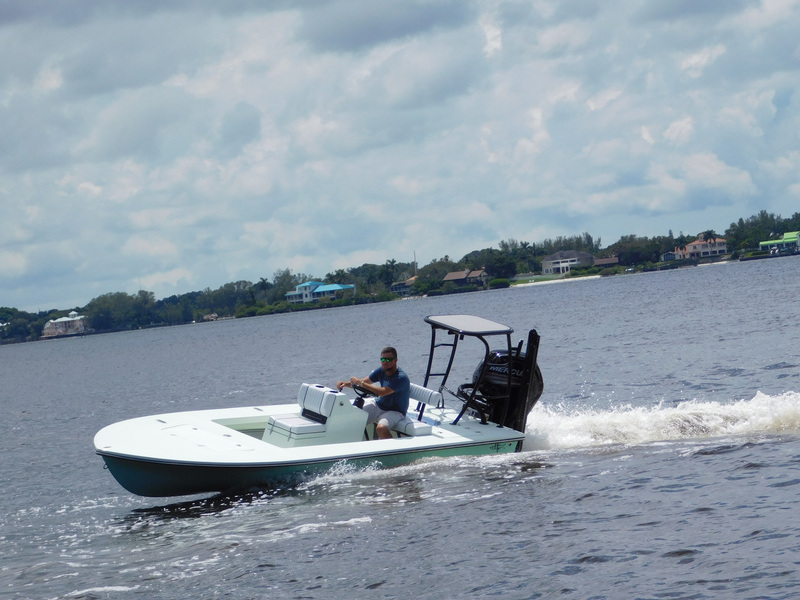 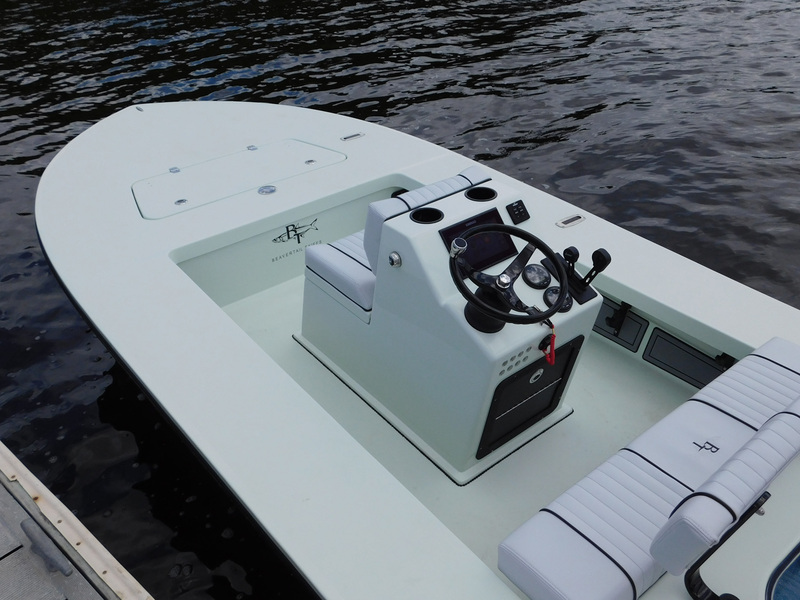 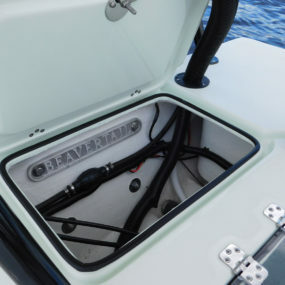 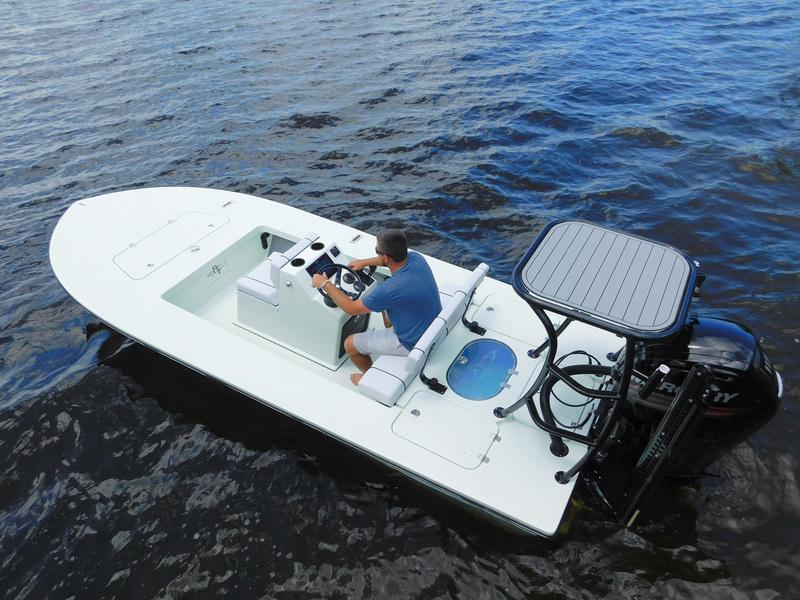 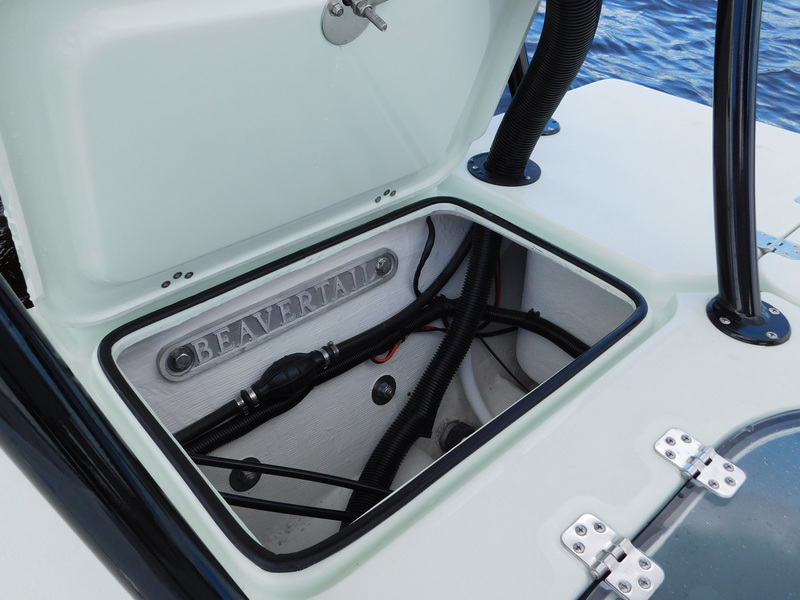 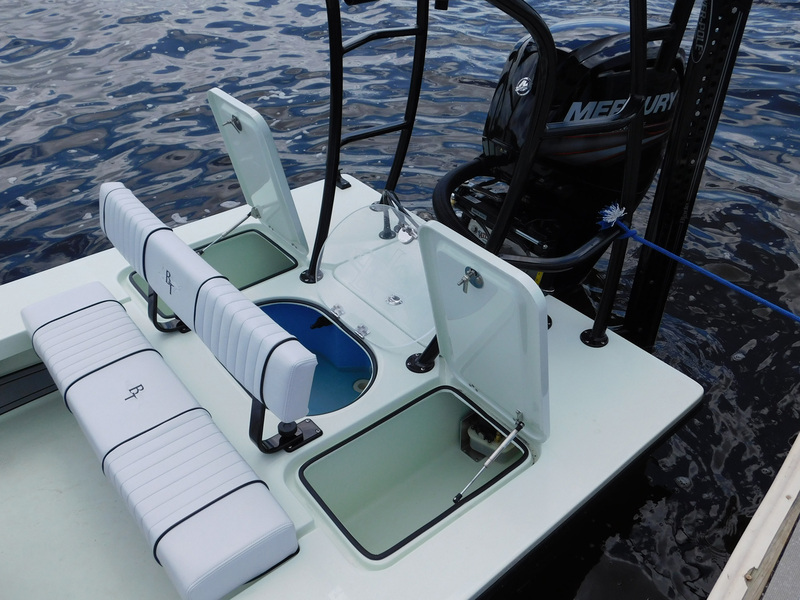 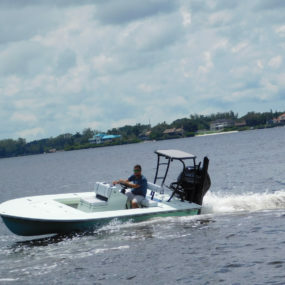 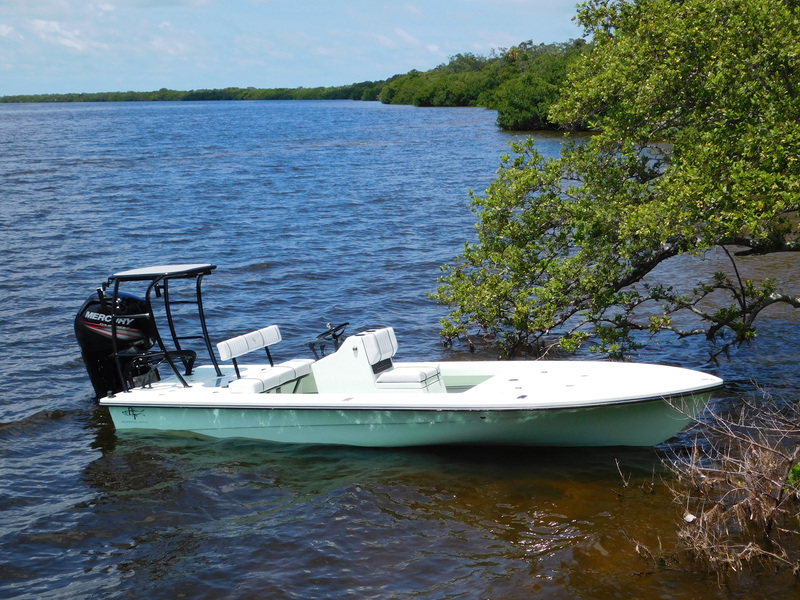 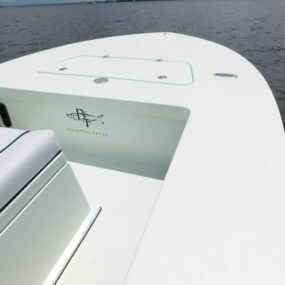 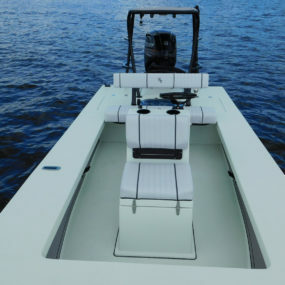 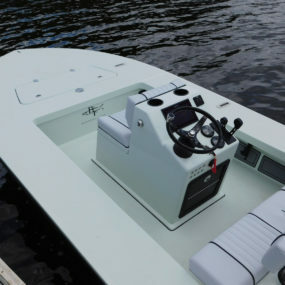 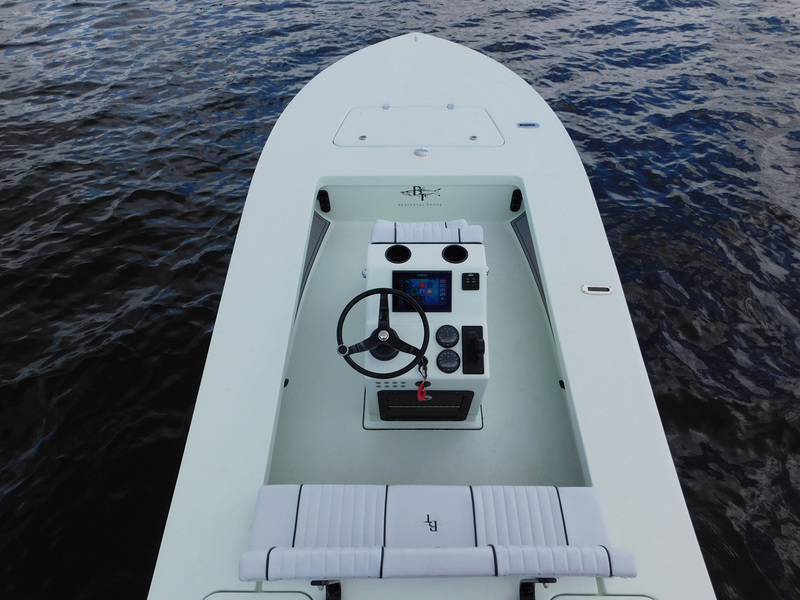 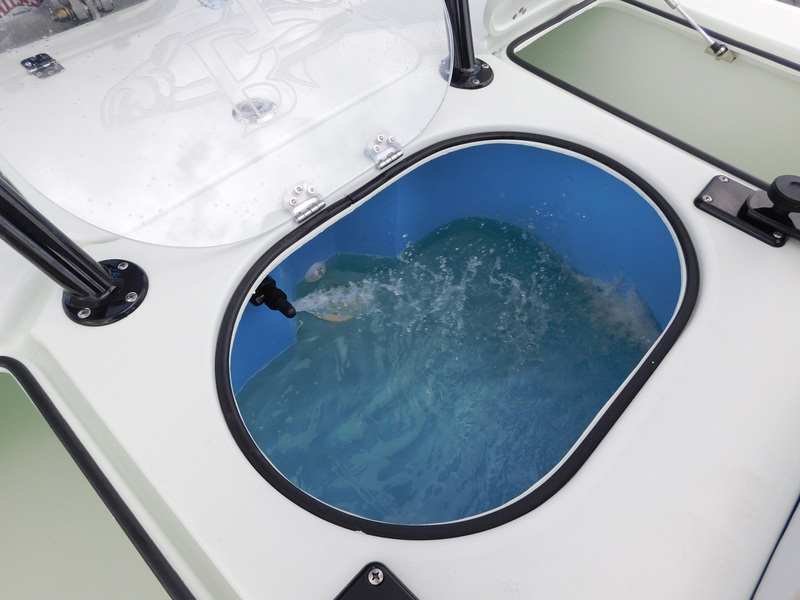 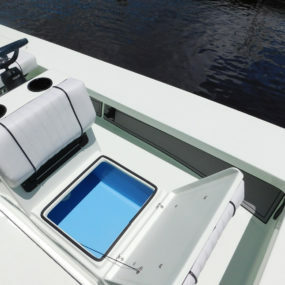 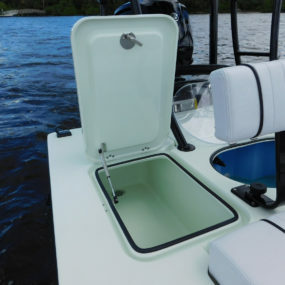 Check out some of our best additional options to truly customize your new skiff! 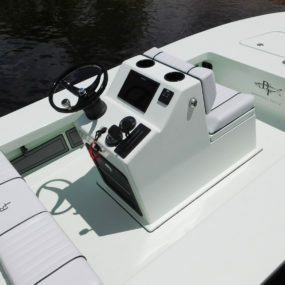 *Full package details and pricing available upon request.